Guadalajara Mexican Restaurant has been a Beaumont, TX favorite for more than 10 years and has the best authentic Mexican cuisine in Southeast Texas. All of our family recipes are made fresh and have been passed down from generation to generation. Abel and his family have enjoyed cooking for you and your family and invite you to come and enjoy our Mexican food again and again. Guadalajara Mexican Restaurant is an authentic Mexican restaurant that serves lunch and dinner 7 days a week. With awesome Mexican food and margarita specials throughout the week, our menu features something that everyone will enjoy. At Guadalajara, you always get friendly service and a clean atmosphere. Whether you're looking to dine in or want to quickly pick up your order, we'll be happy to serve you! 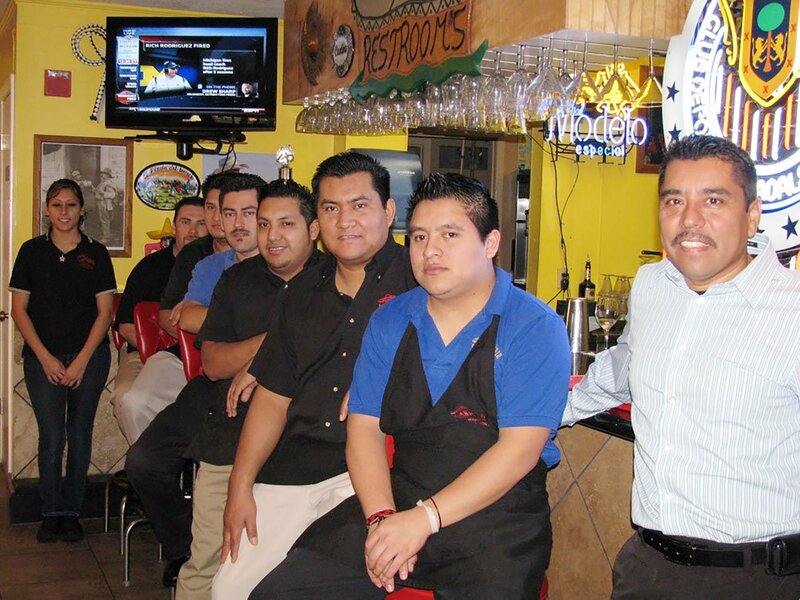 We have been a Beaumont favorite for more than 10 years and have the best authentic Mexican cuisine in Southeast Texas!